Shirts, shirts, and more shirts! A man can never have too many shirts. At Westfield, you’ll find all the shirts you’ll need in every style, fabric, and color for every occasion. Looking to spruce up your jeans with some new dress shirts? 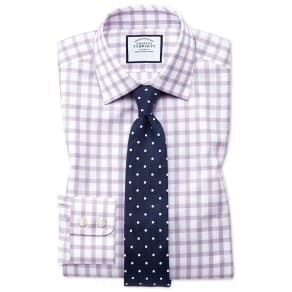 Try a trendy purple, green or blue plaid button-down shirt. Brighten up your new custom suit with a blue and red checked slim fit button-down shirt. Casual more your style? 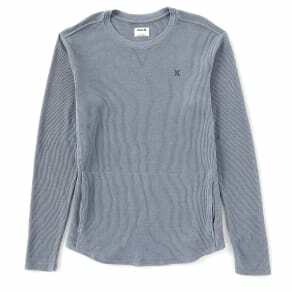 We have a plethora of t-shirts in every color and style to keep you relaxed comfortable all day long. Don’t like to iron? 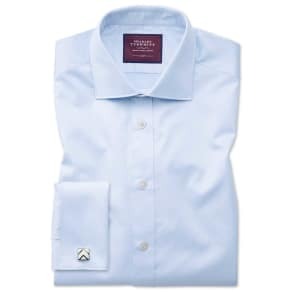 We’ve got you covered with our wrinkle-free dress shirts! 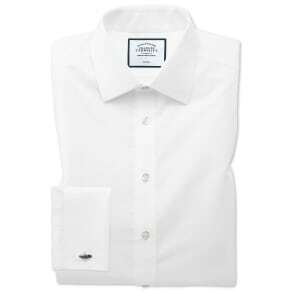 Whether you’re looking for dress shirts or button-down shirts in modern, slim or classic, you’ll find all the shirts you need at Westfield.